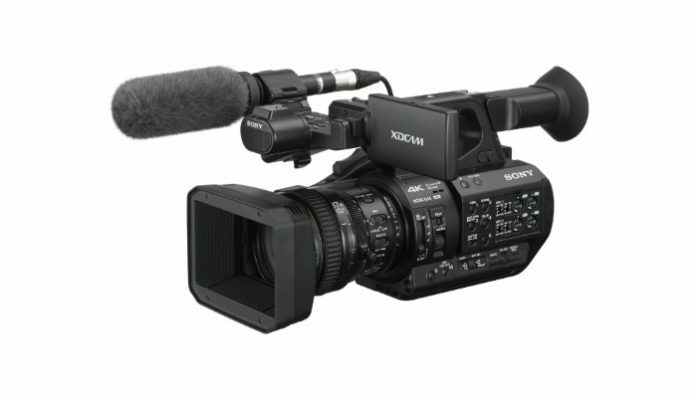 Sony is expanding its XDCAM line of professional camcorders with its new flagship handheld PXW-Z280. 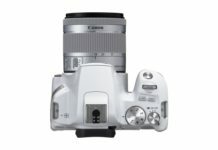 The new model boasts three 1/2-type Exmor R CMOS sensors, delivering high sensitivity of F12 (59.94p), long zoom ratio and deep depth of field, ideal for news gathering. In addition, 3-chip sensors and 4K 4:2:2 10-bit adds vivid imagery and delicate colour gradation. 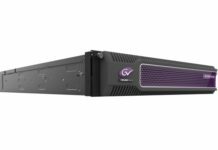 Enhanced network features, versatile formats and interfaces enable direct-to-air workflows, making this model ideal for broadcasters, production companies and documentary creation.